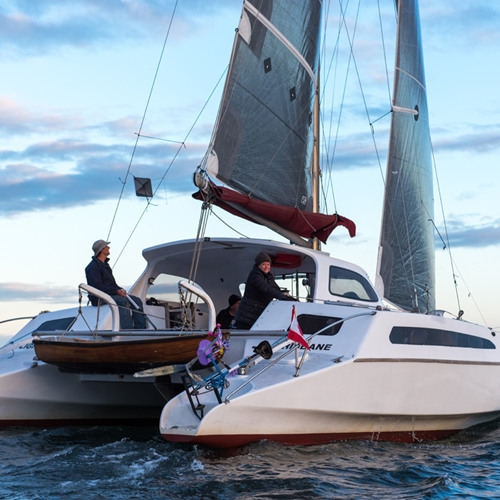 Listen to Race to Alaska's Team Strait to the Pool Room talk about what a race on a huge home built trimaran is all about. We're calling it Palak Paneer at 14 knots. Oh, and they're funny.